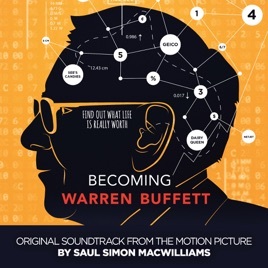 Warren Buffett is such a great model. He has inspired me so much. Thanks to him I will someday tap dance to work.